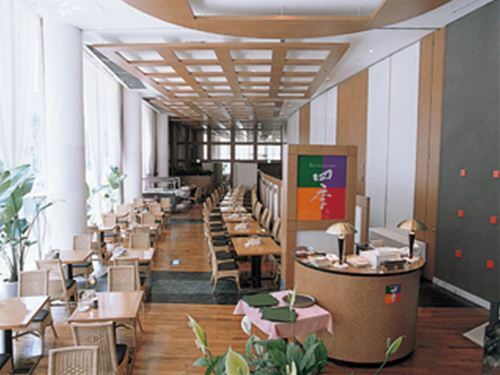 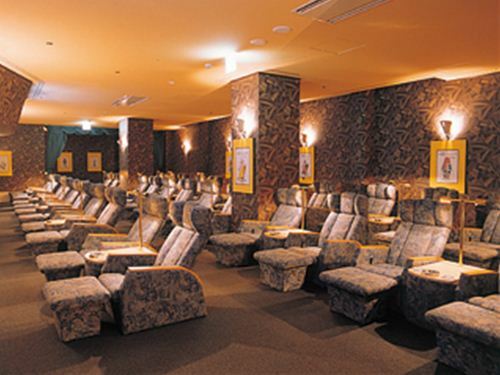 APA Hotel Kanazawa-Ekimae is adjacent to JR Kanazawa Station West Exit and in front of the square Hyakubangai. 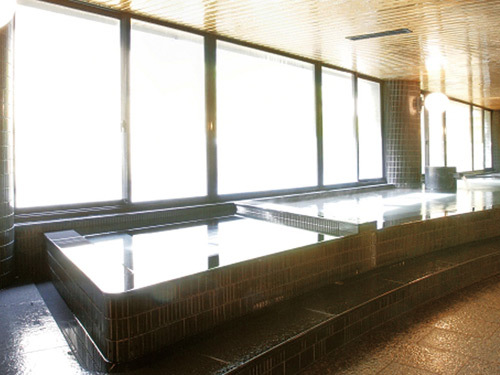 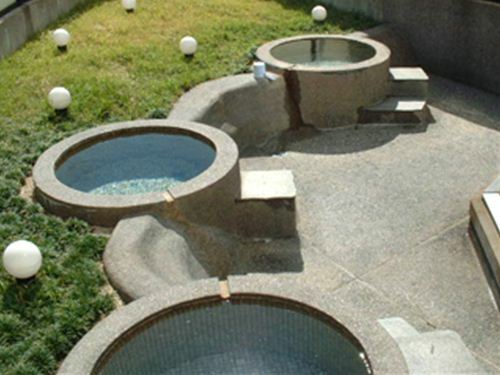 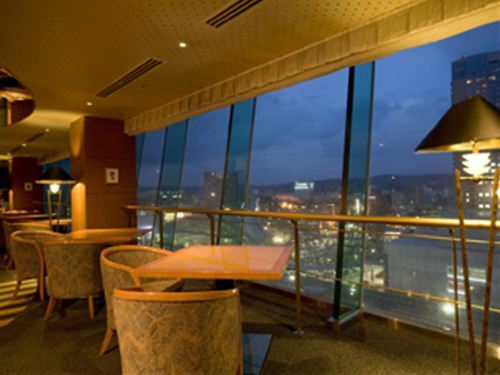 The hotel has three restaurants, banquet halls, open-air bath, sauna, main bath and a business corner. 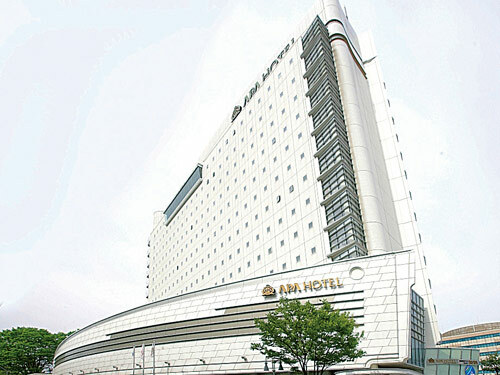 The number of rooms is 456 with occupants of 613 guests. 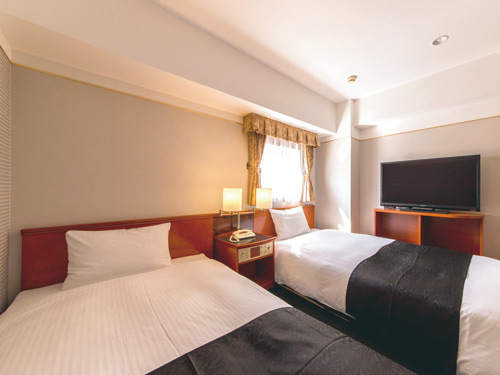 The hotel is very convenient for both tourists and business travelers. 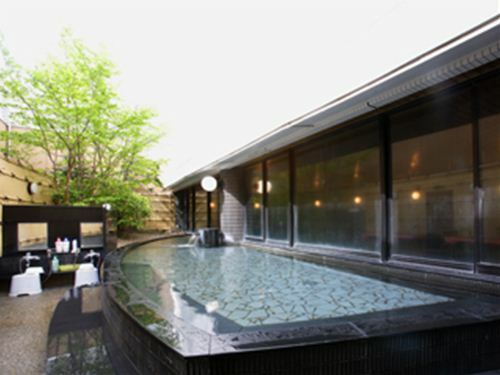 1 minute walk from JR Kanazawa Station Nishiguchi exit (west exit).